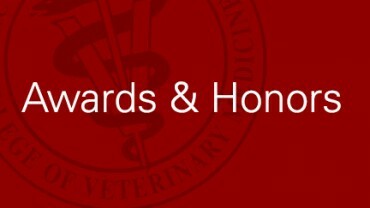 The NCVC offers AAVSB RACE approved programs for veterinarians and veterinary technicians. Tracks include small animal, equine, ruminant, and practice management topics, public practice, animal welfare and swine medicine tracks. You can also choose to attend the diversity in veterinary medicine track, or topics for technicians specializing in small or large animal. 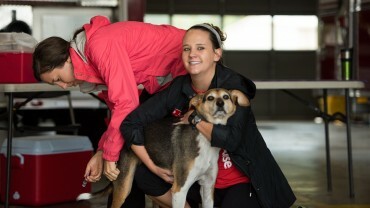 NC State CVM students help sponsor low-cost rabies vaccination clinic for cats & dogs in Wendell, NC. 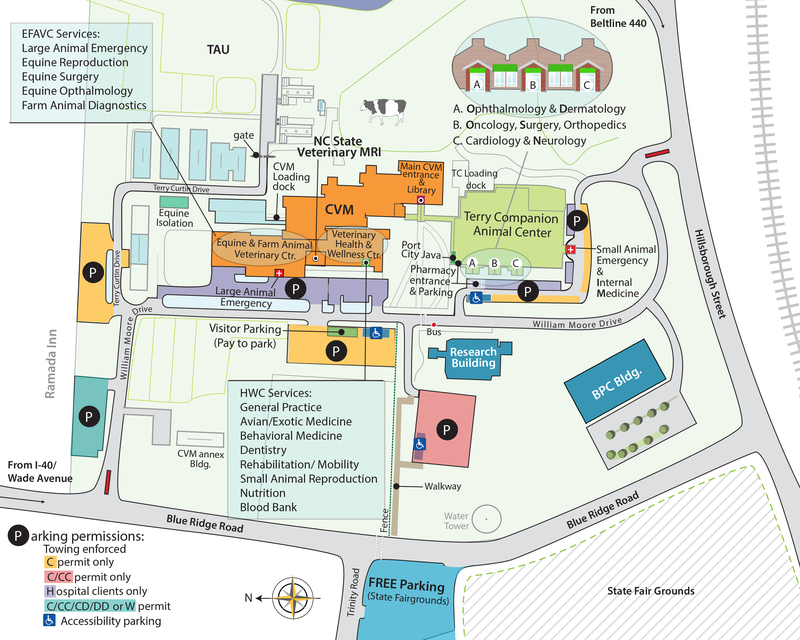 College & Hospital are closed. Emergency Room open.